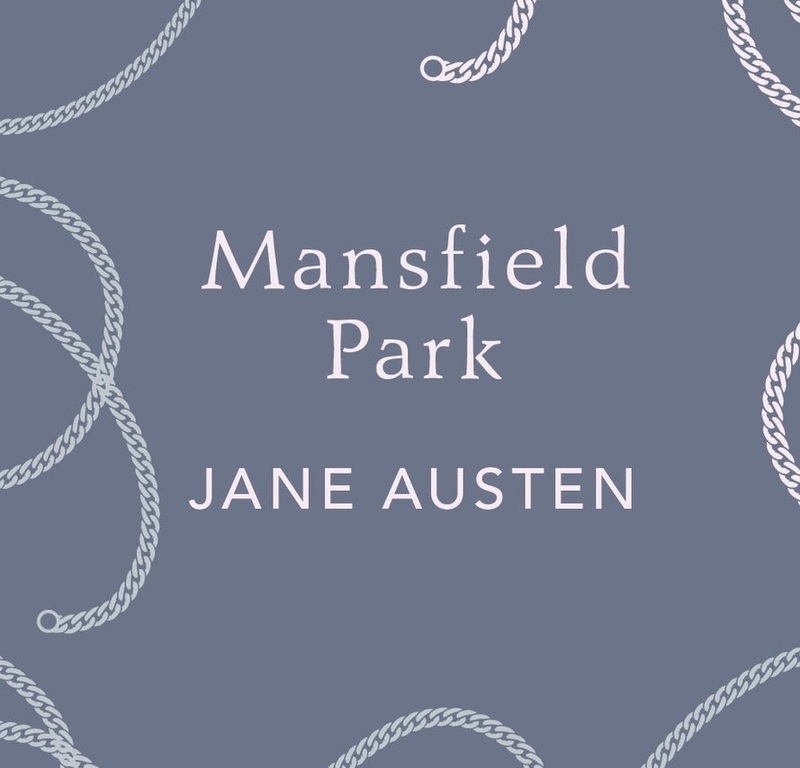 The most acute character studies are always in the classic texts, especially when you try reading (or revisiting) Mansfield Park. 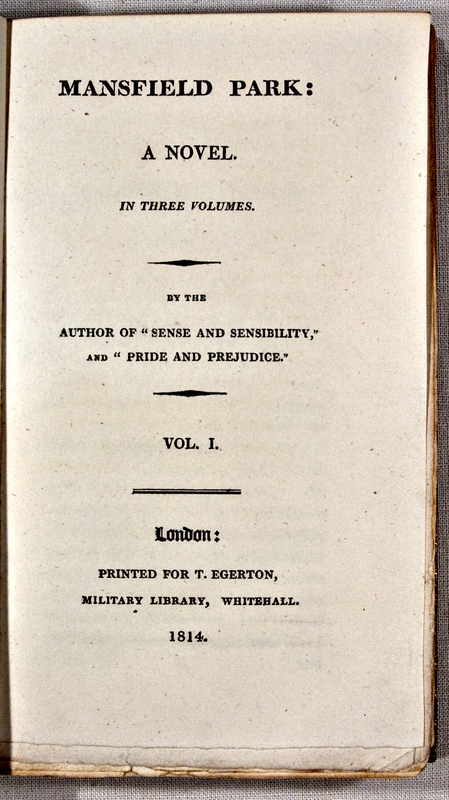 Though dame Jane Austen has found her fans in novels such as Pride and Prejudice and Sense and Sensibility, Austenites always had a divided opinion in this particular text, most notably due to its lead’s lack of instant appeal. The main character, Fanny Price, is “hard to sympathize with” largely because of her timidity and self-righteousness, two traits of introversion commonly shunned – but prove to be her biggest assets as well. Her values are put to the test as the attractive siblings Henry and Mary Crawford arrive in their estate, and starts to shake things up with her cousins Julia, Maria, and Edmund. Though the former two are smitten with Henry and the latter with Mary, Fanny sees the “lack of firm principle” within the two, which will be proven by a series of events that will even implicate Fanny, but ultimately signify triumph. Intrigued? This is one battle of morals and social codes that still resonate to this day.